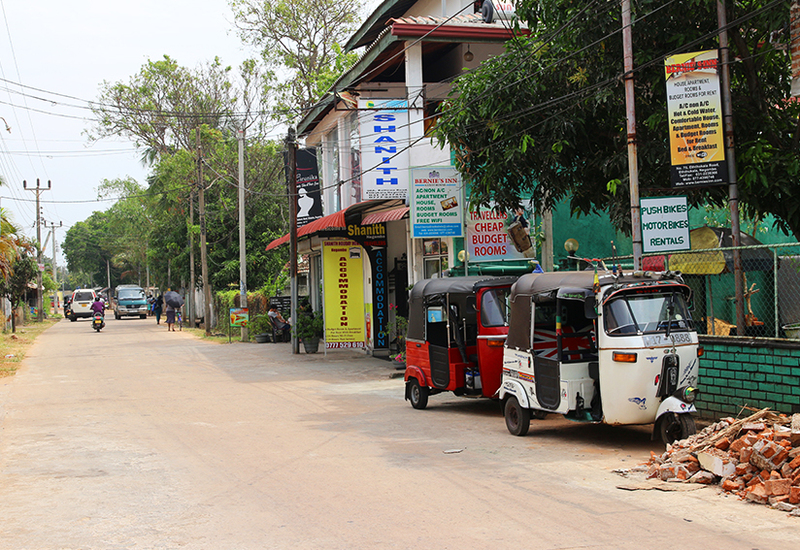 Everyone who has travelled before with a car in Sri Lanka knows that it often takes longer than anticipated to get from A to B especially when you compare it to distances that we are used to in Europe. So this often leaves the question, where do we stop to take a break? 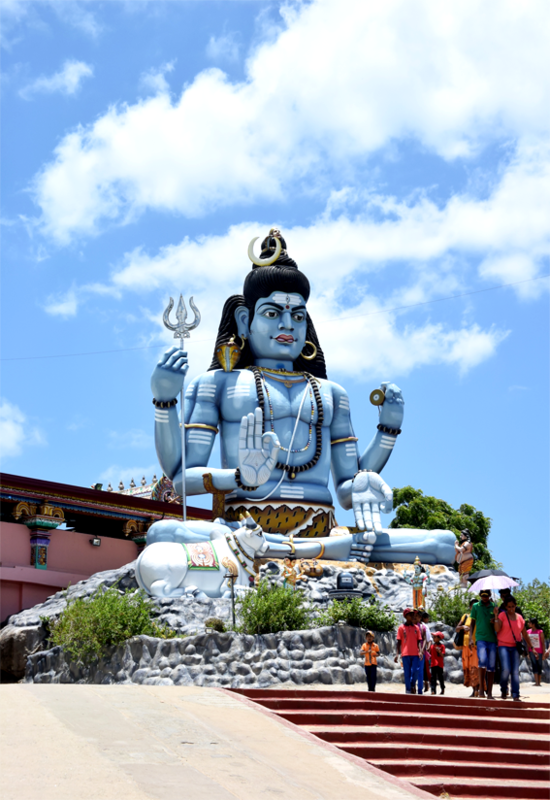 When traveling with a driver don’t hesitate to ask to get one or the other travel tip. There are many options for a stop-over on the way. Along the roadside lots of small charming stalls sell fresh fruits, various sorts of nuts or coconuts. Being on a journey you should really plan some time to stop here and there and spend some time discovering things. The nicest moments and experiences are usually the unexpected ones. But most of the time we just pass by and overlook them. But it is these moments and the colourful details that make our journey unforgettable. Endless rice fields passing by. 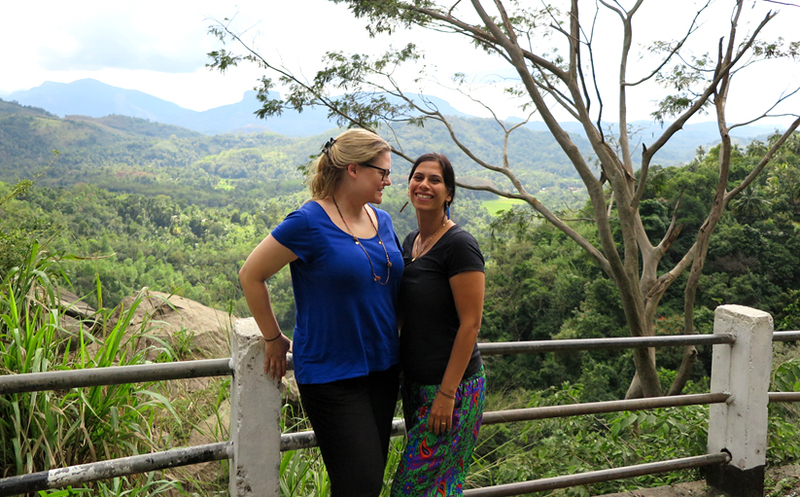 When driving from Colombo to Kandy we wanted to spend a relaxed lunch break. We had been on the road for a while, we were hungry and wanted to stretch our legs. 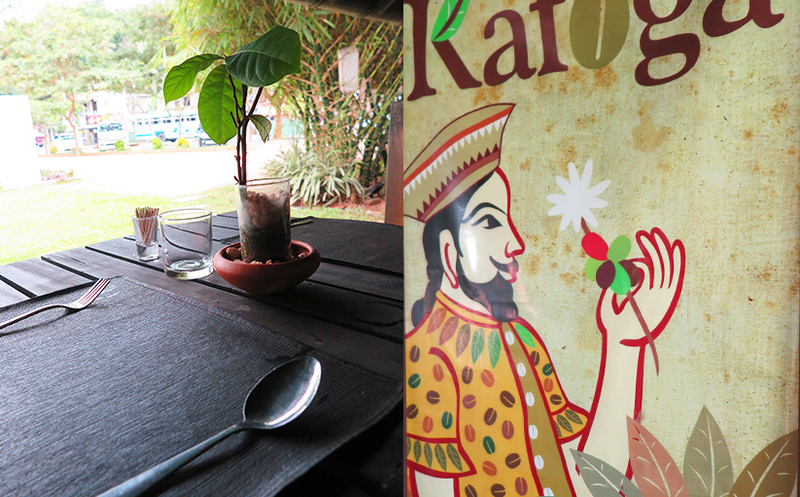 And we were in a mood for some nice Sri Lankan food. Our driver Pradeep from Ceylon Tours headed directly to the „The Grand Ralidiya“, which is also quite popular among the locals. A really good travel tip. 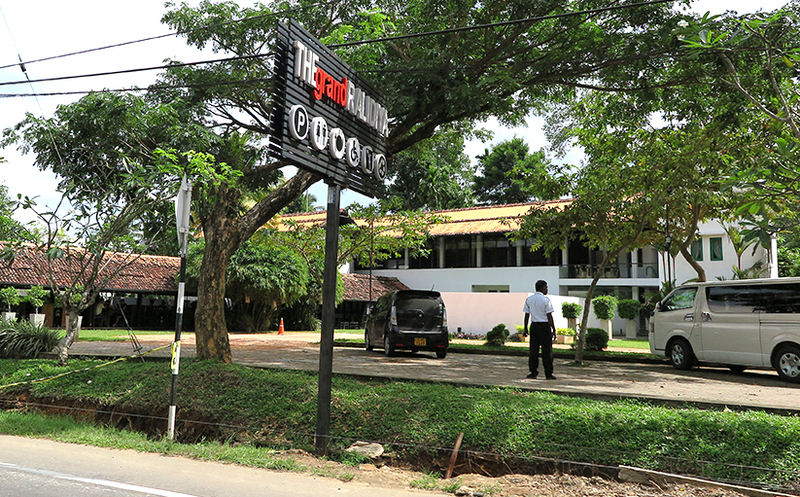 The restaurant is located after driving two-thirds already from Colombo to Kandy, right behind the village Galigamuwa. Front view “The Grand Ralidiya”. The facility is very large and is surrounded by a very trim garden. The restaurant looks very inviting. There is another building behind the restaurant, which looks like a hotel at first sight. But it is not – it’s an event hall, often used to celebrate weddings. 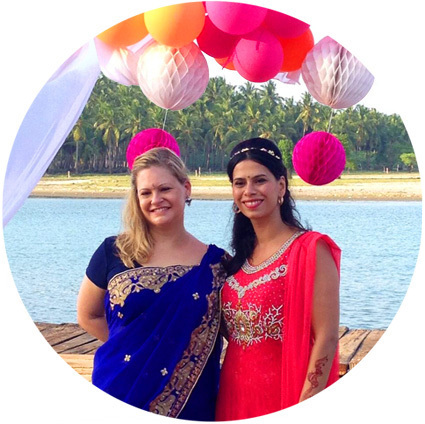 And as weddings in Sri Lanka consists of a huge amount of guests, the huge parking space in front of the place suddenly made sense. The restaurant’s open architecture is very pleasant. Especially after spending such a long time in a car. 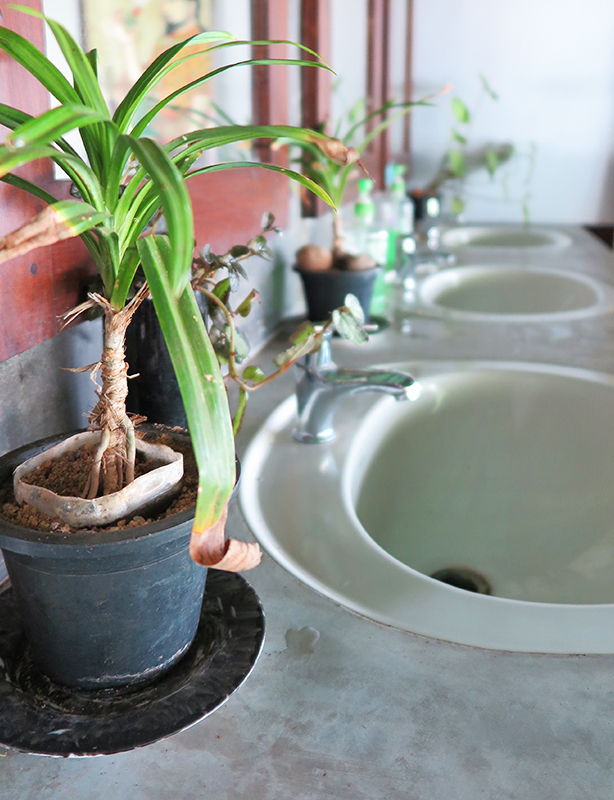 Lots of woods have been used for the furniture and the place itself and the restrooms were in good condition. But I would still suggest to carry some tissues with you – just to be on the safe side. 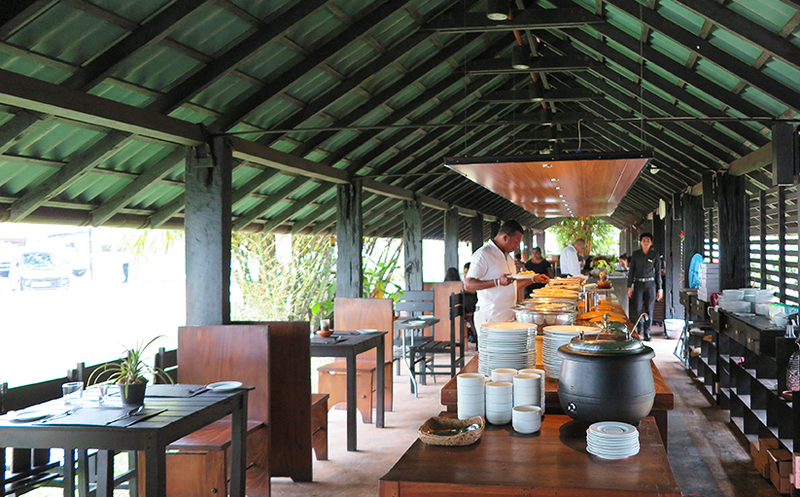 We decided to go for the „Sri Lankan Country Side“ Buffet, which already caught our attention when entering. As we were very hungry we tried all the different curries which tasted delicious. The only ones we left out, were the Chinese meals. And of course when it came to the really spicy stuff I was a bit reluctant too. Maybe one day I will learn how to really enjoy the very hot and spicy food. At the moment I still need some practice. The service was good, very friendly staff who explained the ingredients of the dishes in detail when we asked about it. 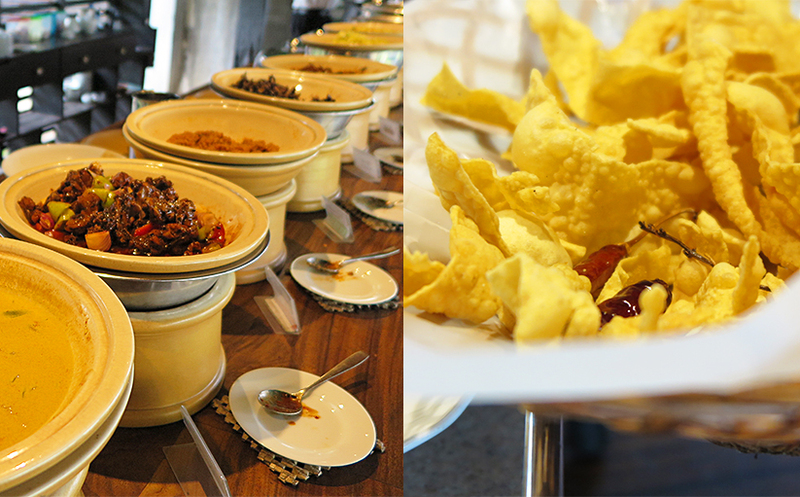 The restaurant also offers a variety of other food such as Western and Eastern Asian dishes. The table next to us for example ordered Pizza and vegetables with rice. There are different prices for locals and tourists, so better ask for the prices first, to avoid surprises. 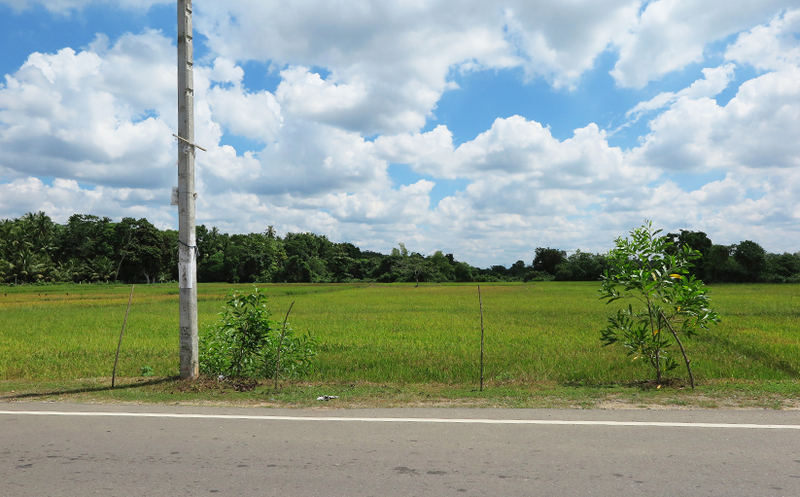 The “Sri Lankan Country Side Buffet”. We picked quite a good time for our stop-over. The restaurant wasn’t crowded at all and we spent a relaxed time there, with a good lunch and a nice talk. Refreshed and cheerful we continued our way to Kandy. Our driver’s idea to stop at the „The Grand Ralidiya“ was a really good one. It’s on our list now and we will definitely come back one day. Our motto: More stops, more fun! 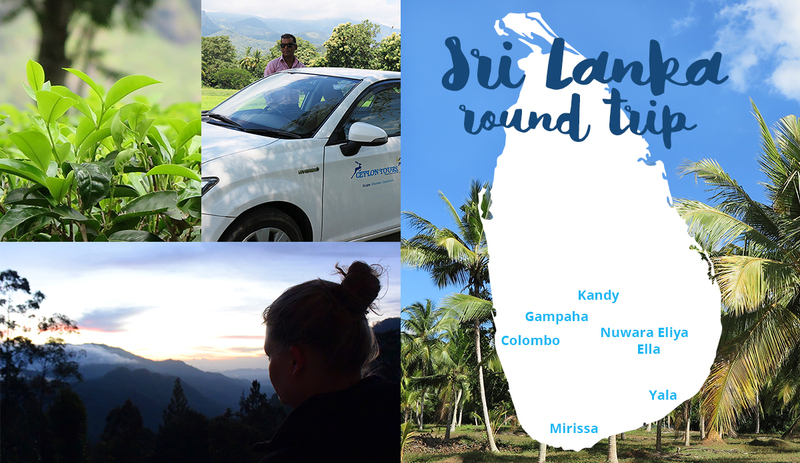 Do you have a travel tip where to take a break when traveling from Colombo to Kandy? What are you favorite places? Looking forward to your ideas and recommendations.